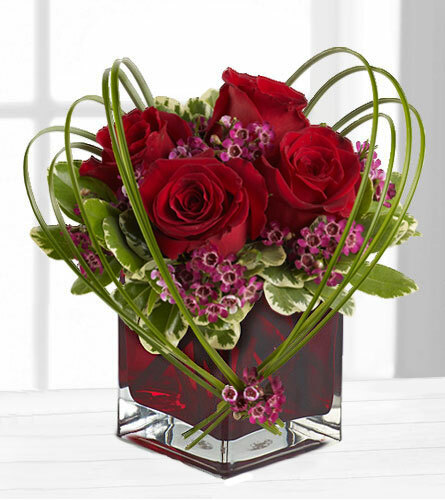 Nature's Wonders Florist is a genuine, local flower shop delivering beautiful flowers and gifts to Coquitlam and Port Coquitlam every day. 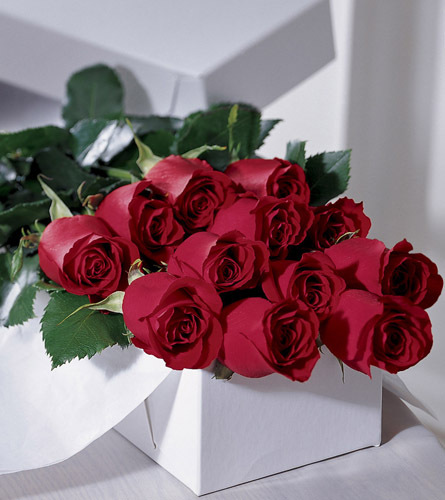 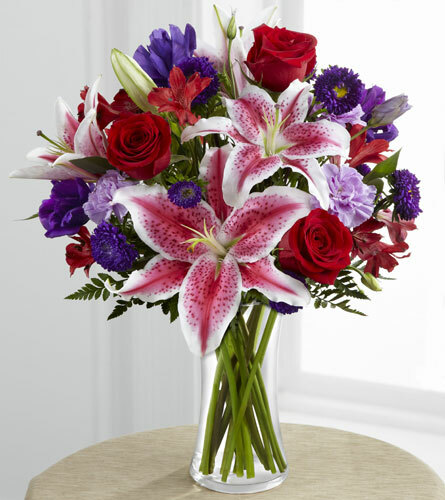 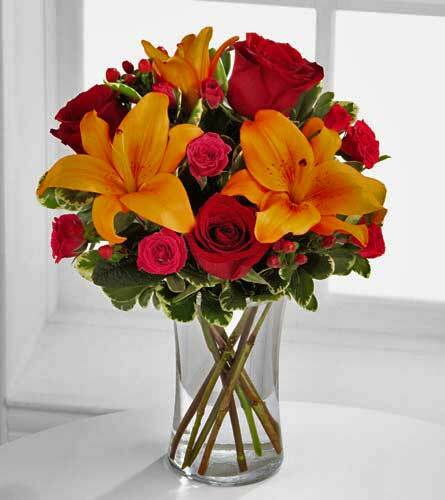 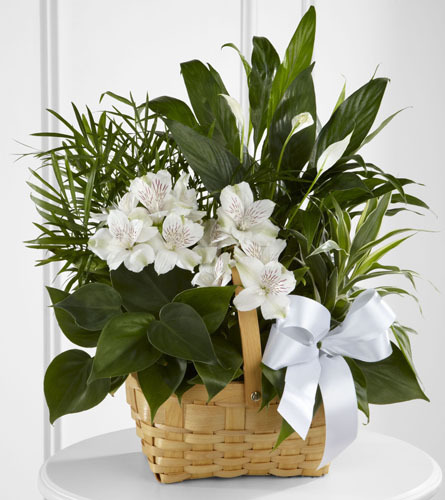 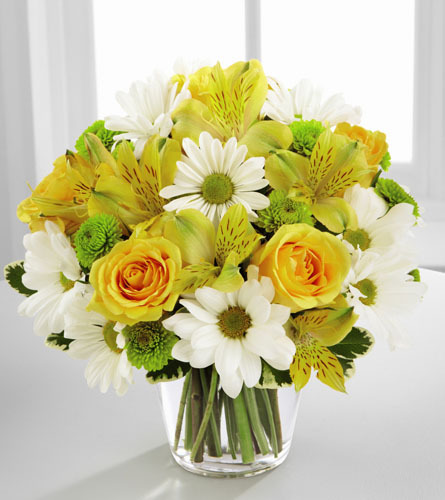 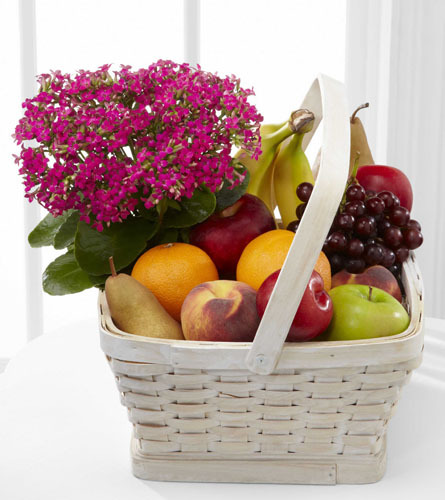 As one of the few top rated FTD florists in Canada, we can guarantee your flowers, plants and gourmet gifts will be delivered beautifully designed, fresh and on-time. 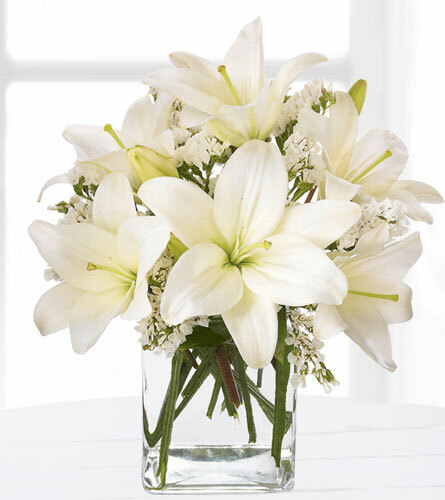 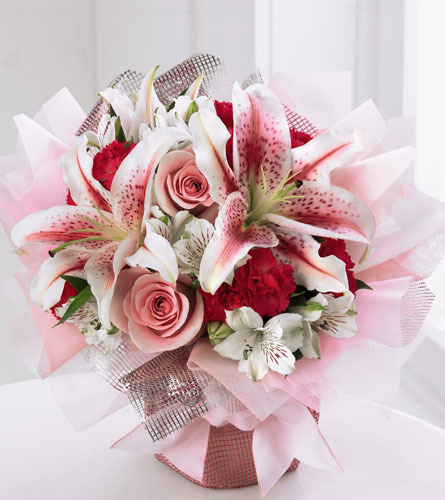 We take great joy in celebrating life's most important moments with our customers and look forward to demonstrating to you why we have such a great reputation in the flower business. 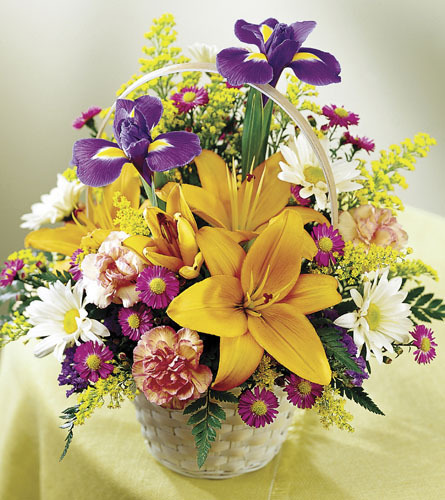 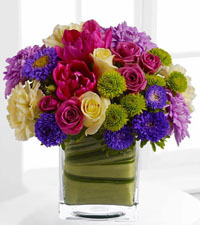 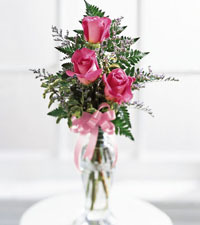 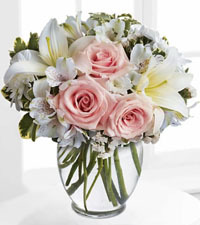 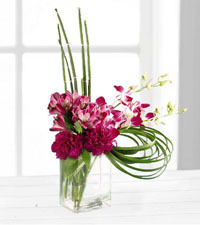 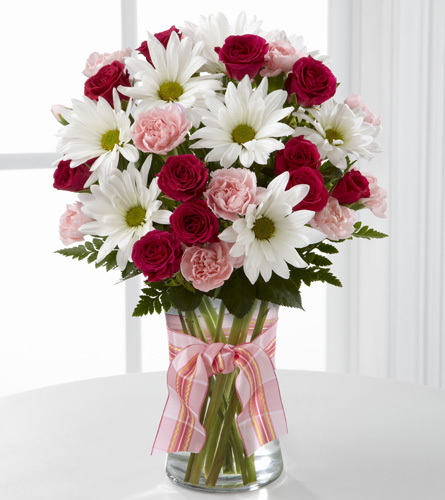 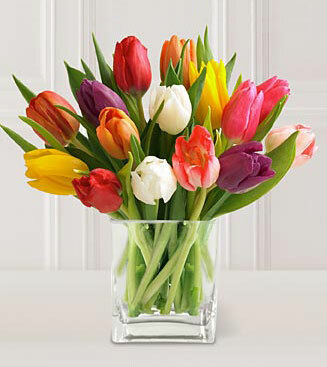 Give us a call or order online, to have beautiful flowers delivered anywhere in Coquitlam today!